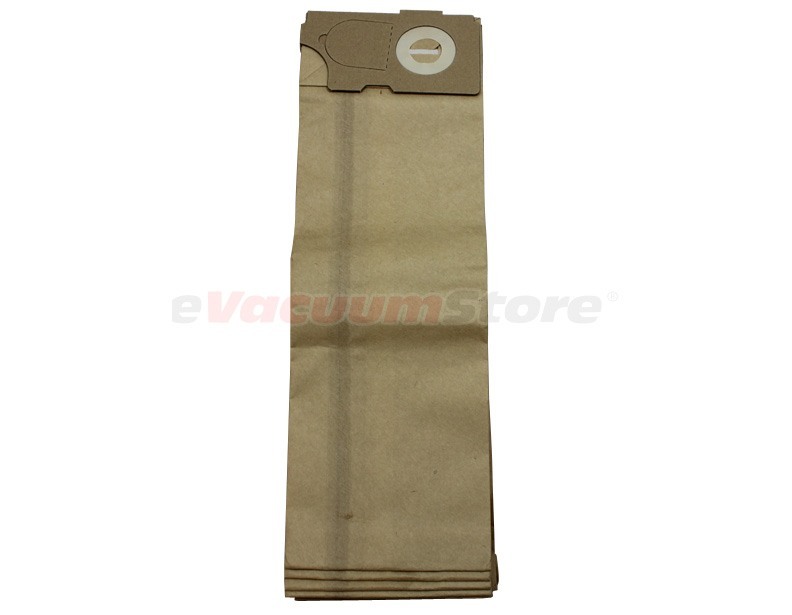 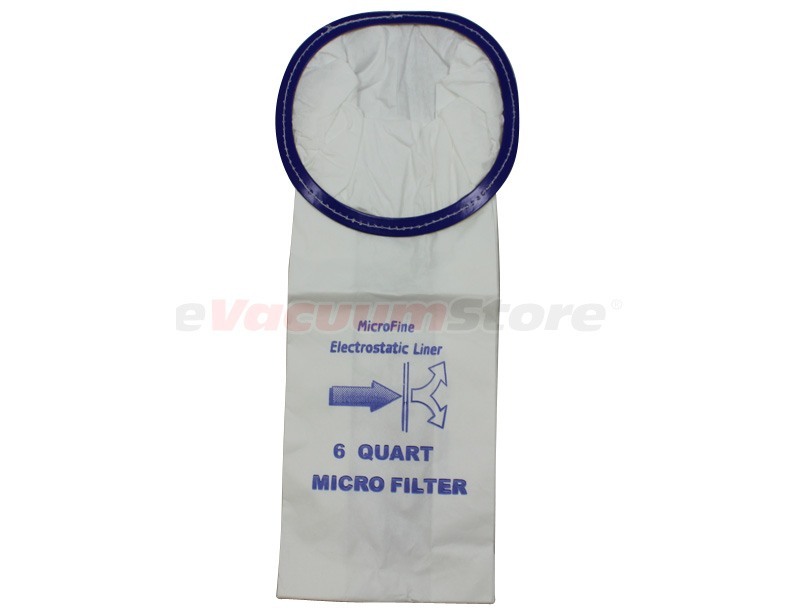 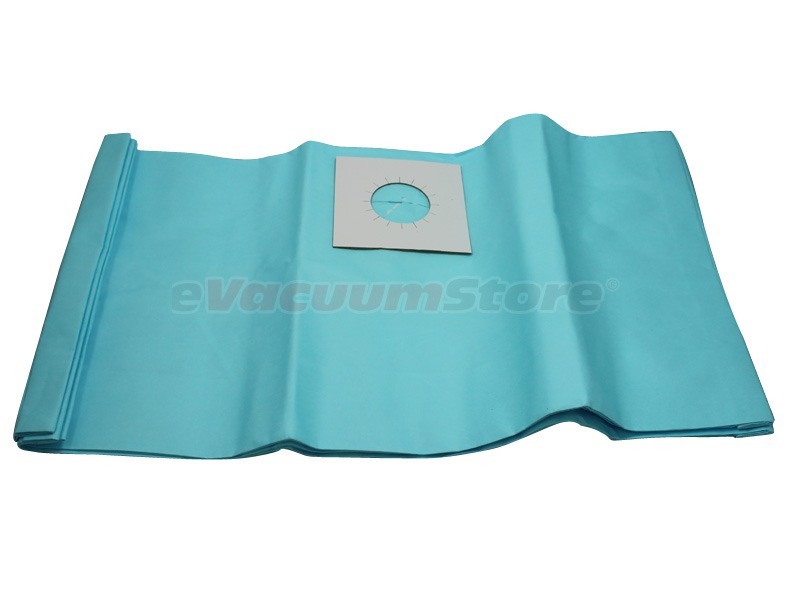 Locating commercial vacuum cleaner bags for NSS brand machines is a simple task thanks to the easily navigated pages of eVacuumStore. 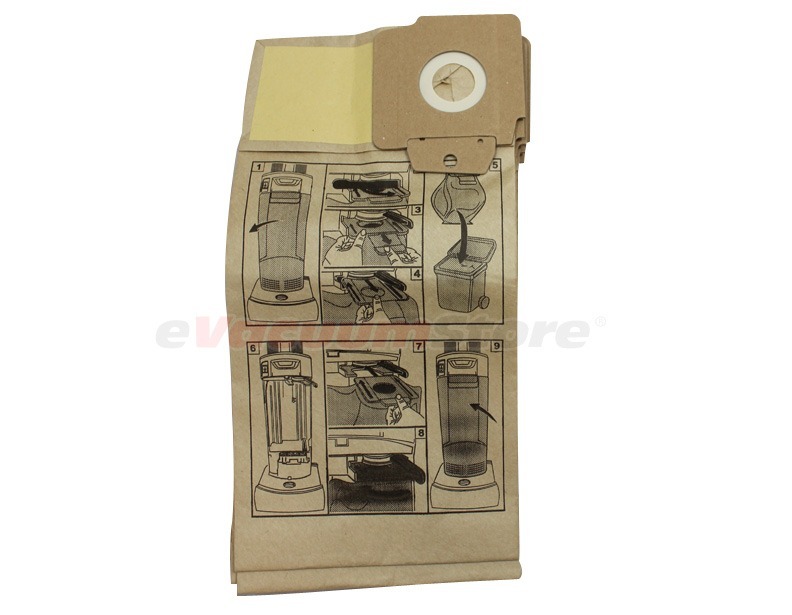 If you are able to find the particular bags needed for your model, you may place the order online. 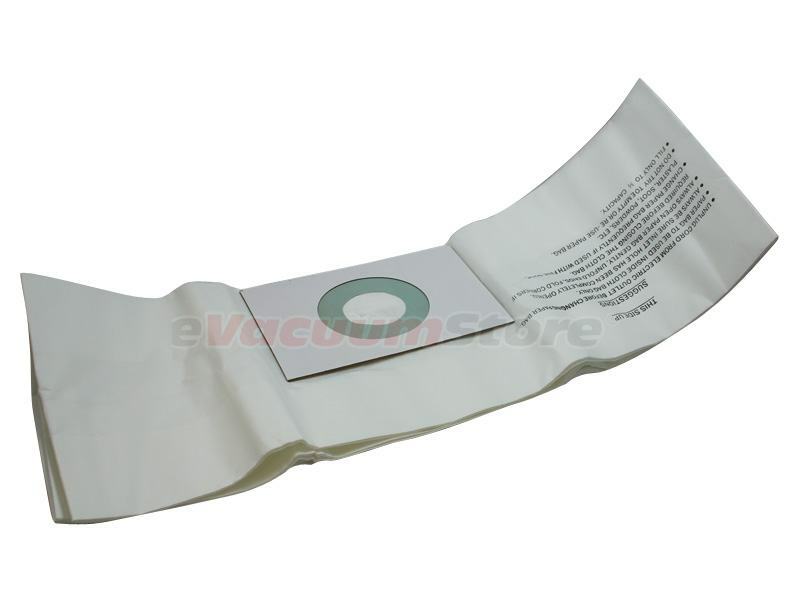 For additional assistance, or help with ordering, you may also contact our sales team directly by calling 866-972-8227!